You're headed to a music festival this spring or summer, so what should you pack? What we didn't see coming is that '90s style is trending in a big way. That means overalls are back. 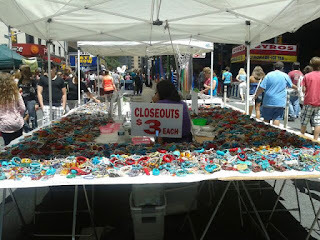 Take a moment to visualize that fashion flashback. So…maybe we should have salvaged the Calvin Klein denim overalls we practically lived in from like '96 to '98. 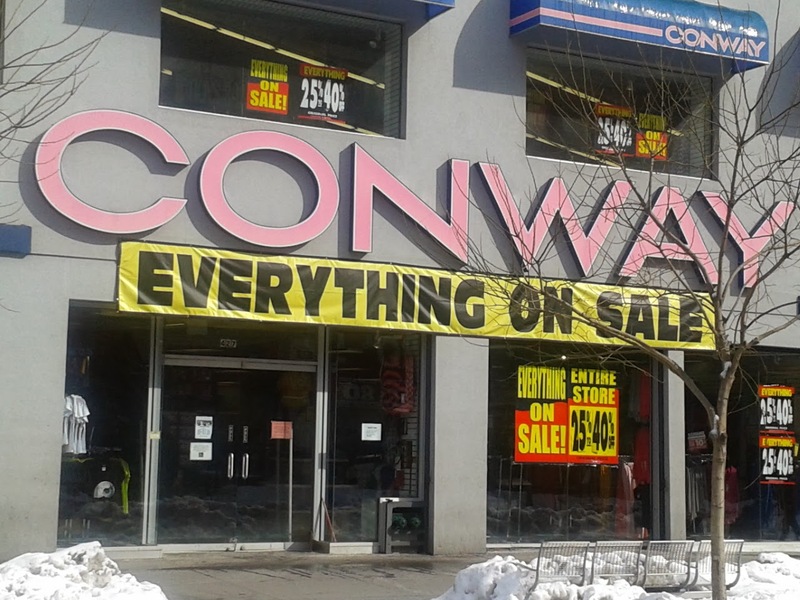 On second thought, maybe not. 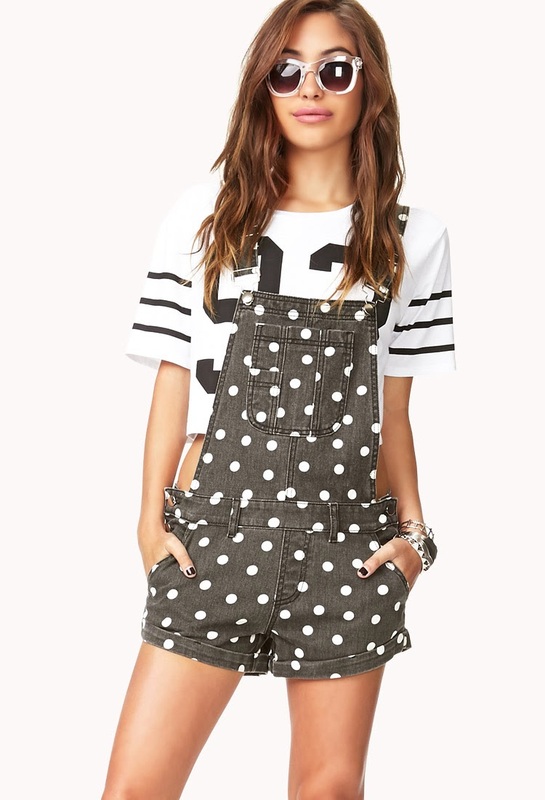 Polka Dot Shortalls from Forever 21, ($28). Thankfully, fast fashion retailers like Forever 21 have concocted cuter versions of the unflattering overalls revival. Rock Refinery 'Welcome to the Jungle' muscle tee, ($38). "You're gonna hear me roar!" Get festival-ready with rockin' apparel and accessories for under $50 from Rock Refinery. 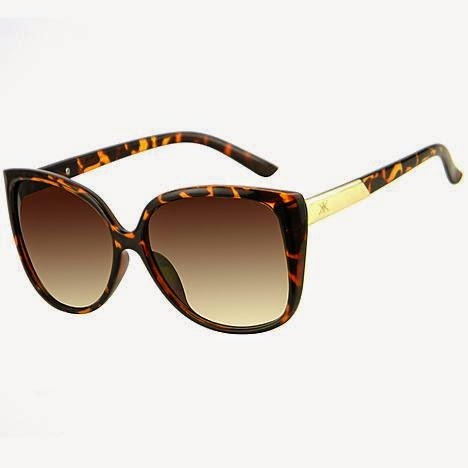 Kardashian Kollection Tortoiseshell Cat Eye Sunglasses, ($19). Shield your eyes while you fist-pump to your fave artists in a pair of cool Kardashian Kollection cat-eye sunglasses, nicely priced under $20 at Sears. 'Shadowlands' sun hat ($34) & 'Tell Tell' pants ($38) from RVCA. Go hippie-chic in a 100 percent paper straw, floppy Shadowlands hat and flared cotton/spandex Tell Tell pants, both from RVCA.